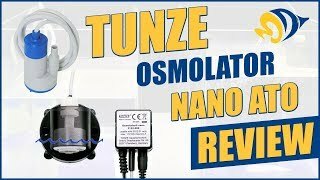 For use with Tunze Osmolator / Osmomat and Calcium Dispenser. Would be better if it was a clear bucket or semi transparent, but just need to check it every so often, so no big deal because it is a perfect size when depleted to less than 2 gallons, to refill with a full 5 gallons of RO and kalkwasser premixed and shaken in my capped transportable containers. convenient, easy,to set up and clean. 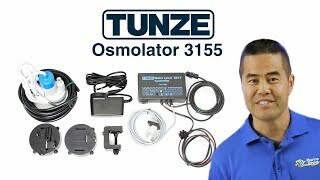 using with tunze osmoregulator. should have done earlier.